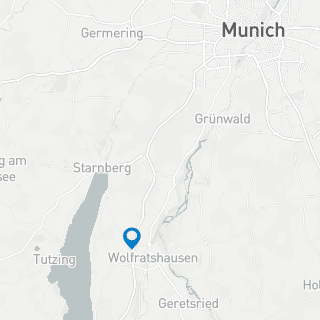 Wolfratshausen – On September 11, the 14th Trainee Day took place on the company premises of WEBER Schraubautomaten GmbH in Wolfratshausen. The meeting is already a tradition and is organized once a year alternately by local companies such as Tyczka, Eagle Burgmann, Krämmel and WEBER. The companies invited trainee industrial salespeople, salespeople for office management, technical product designers, wholesale and foreign trade salespersons as well as IT specialists for system integration to an “inter-factory class meeting”. 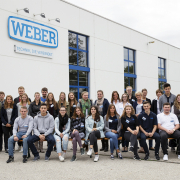 25 young men and women accepted the invitation to WEBER Schraubautomaten GmbH. “The primary objective of the Trainee Day for young people who are receiving future-oriented training in competitive, internationally renowned companies in our region to get to know one another“, says training supervisor Petra Seidl. 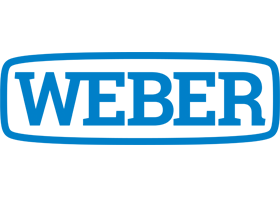 And one more thing: “We want these apprentices to learn to look outside the box and know which companies are operating around them. This is how we encourage networking and strengthen our location. Many of the challenges of the present are affecting all the involved partners. Therefore, we can exchange experiences and get things moving together”. At the meeting on Monday, the trainees initially presented their respective companies to once another. Then they worked on current issues from their working areas and discussed the results in small groups. 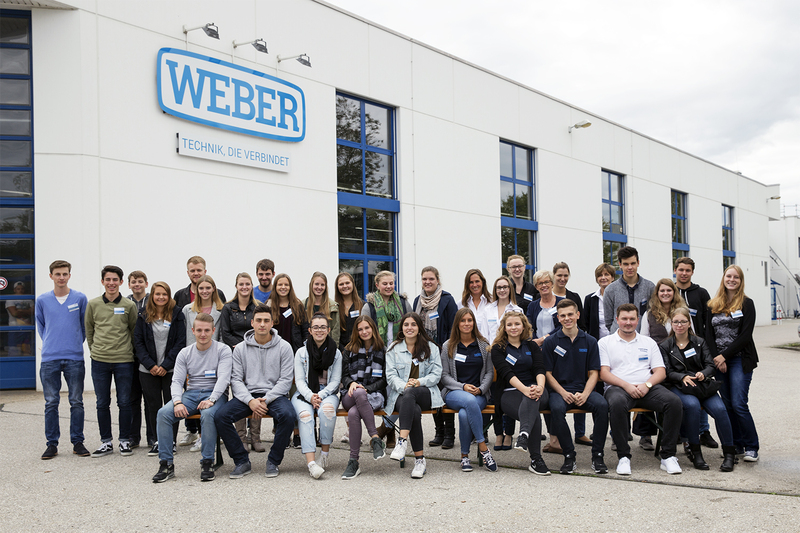 Finally, the 25 participants learnt numerous details about the company history and profile during their tour of the WEBER factory premises. The day was rounded off with a joint excursion to BMW World in Munich. Cooperations and synergies are key concepts of the industrial future. Hopefully those who participated in the Trainee Day at WEBER received a lasting impression.